Once Again Resale is the leading fashion consignment store in Vancouver for curated pre-owned premium and luxury products. 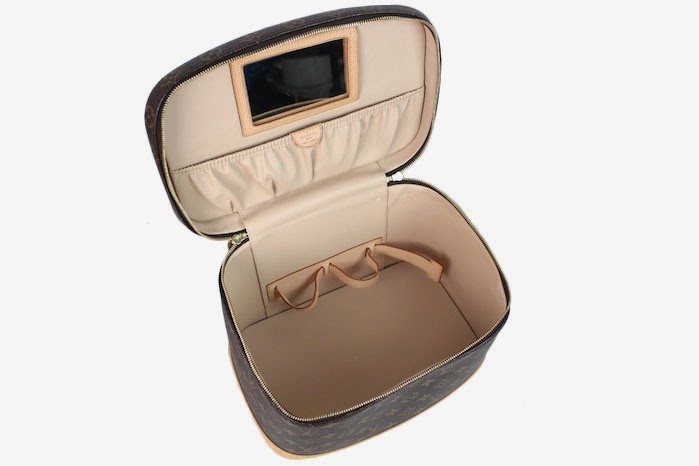 Just arrived today is this beautiful Louis Vuitton monogram vanity beauty case. It is the ultimate accessory for toting around your beloved beauty supplies. 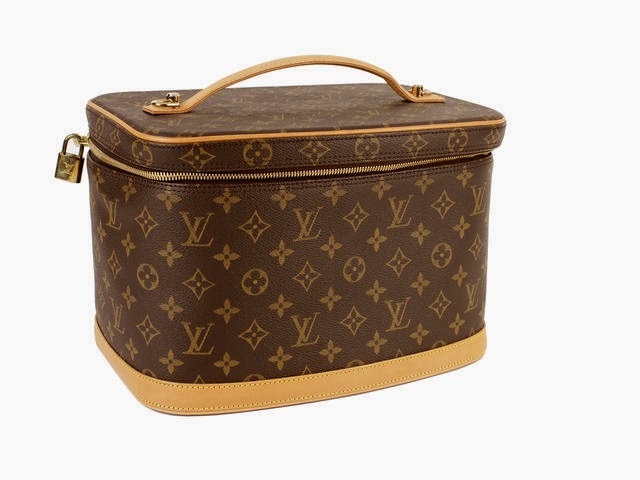 Once Again Resale only consigns, buys and sells authentic Louis Vuitton items. Should you have any queries, please contact us at 604-805-6688.